Applications for Virginia state jobs in the executive branch will no longer include questions regarding a person's criminal history. Gov. 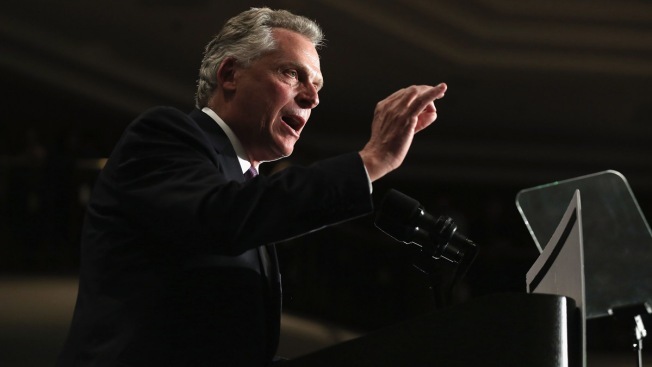 Terry McAuliffe signed an executive order Friday in Richmond to remove criminal history questions from applications. McAuliffe said in a news release that the order will eliminate unnecessary obstacles for Virginians who deserve a second chance. The order applies to all agencies, boards and commissions within the executive branch of government that are subject to the governor's authority. Under the order, employment decisions won't be based on an applicant's criminal history unless it's specifically related to the job for which he or she is being considered. An initial disclosure of criminal history information will still be required for positions identified as sensitive.